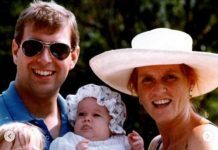 Princess Eugenie took to Instagram on Saturday to pay tribute to Clare Milford Haven, the mother of her late friend James Wentworth-Stanley. Clare, who heads up a foundation in memory of James – who tragically took his own life at the age of 21 in 2006 – recently launched Prince William officially opened the centre in Liverpool on Tuesday. “What an amazing achievement for this incredibly inspiring woman Clare,” wrote Eugenie on her social media page. Clare, also known as Marchioness of Milford Haven, is wife to George Mountbatten, who she married after splitting amicably from James’ father Nicholas Wentworth-Stanley. 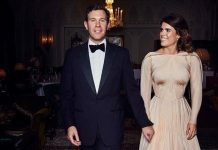 The former couple also share son Harry and daughter Louisa, while Clare is stepmother to Lady Tatiana Mountbatten and Henry Mountbatten, Earl of Medina. James sadly took his own life at the Milford Haven family home in December 2006. 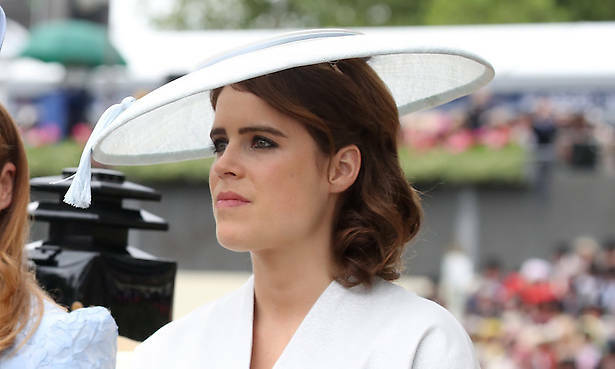 A close friend of both Princess Beatrice – who attended his birthday party just months before he died – and Princess Eugenie, the royal sisters attended his funeral alongside their mother Sarah Ferguson in January 2007. Clare and Nicholas launched the James Wentworth-Stanley Memorial Fund in 2008 in tribute to their son – which in turn has funded the recently-launched James’ Place. Previous articleSURPRISING NAMES: Who will Prince William and Kate Middleton choose as godparents for Prince Louis?